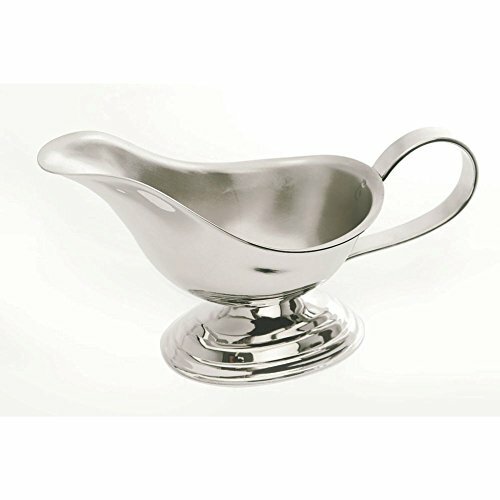 Designed with a wide angled lip, our gravy boat will hold your choice of gravy and sauces. Constructed in heavy duty 18/10 stainless steel. If you have any questions about this product by Eastern Tabletop, contact us by completing and submitting the form below. If you are looking for a specif part number, please include it with your message.